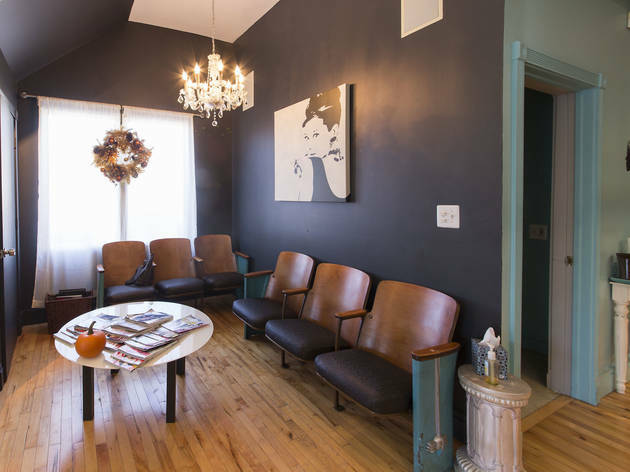 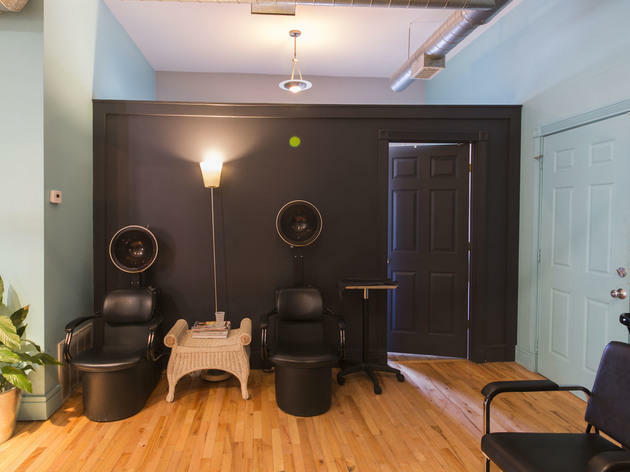 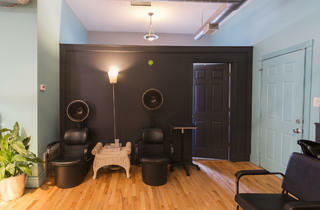 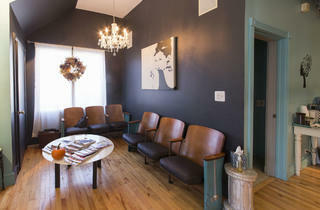 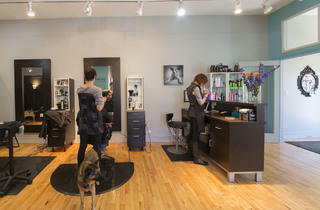 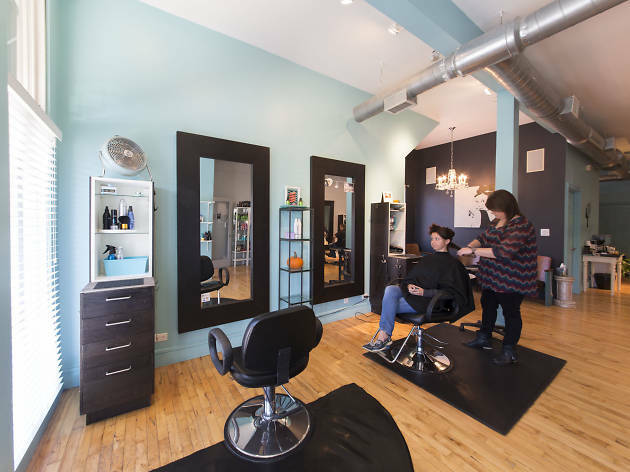 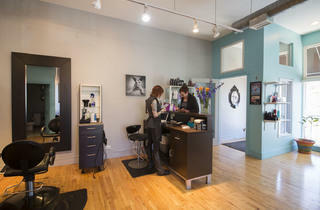 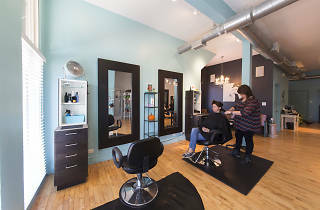 This laid-back Wicker Park salon offers all the thrills of a fresh, stylish cut and color without unneccesary frills. 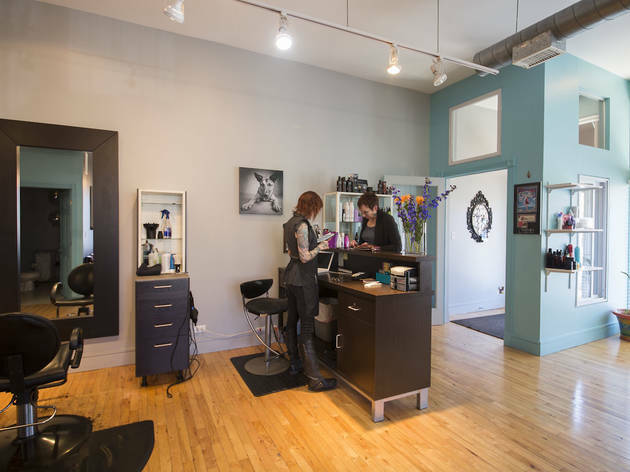 With five chairs and five stylists in the cozy space at any given time, customers are treated with the utmost care. 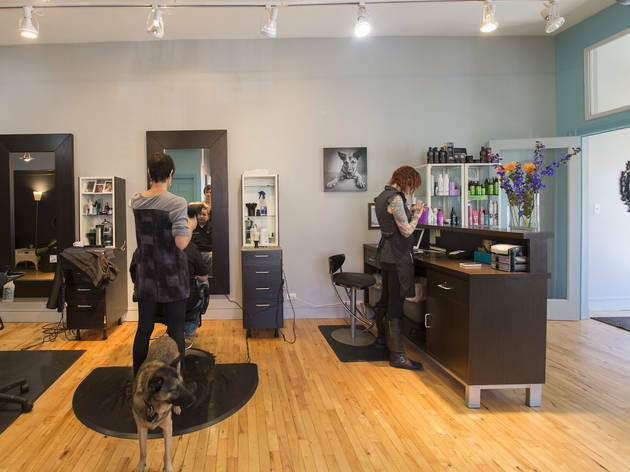 The staff work independently with clients, so to book a service, visit the website for each stylist's contact info (the crowd recommends Kim Peterson for color).